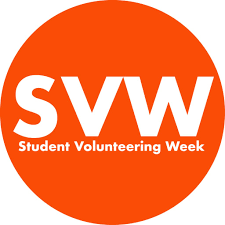 It is Student Volunteering Week from 11th-17th February which is a national campaign to celebrate the impact of student volunteers and encourage students to engage in civic life. At Worcester Community Trust we have many Students who volunteer with us for a number of reasons. 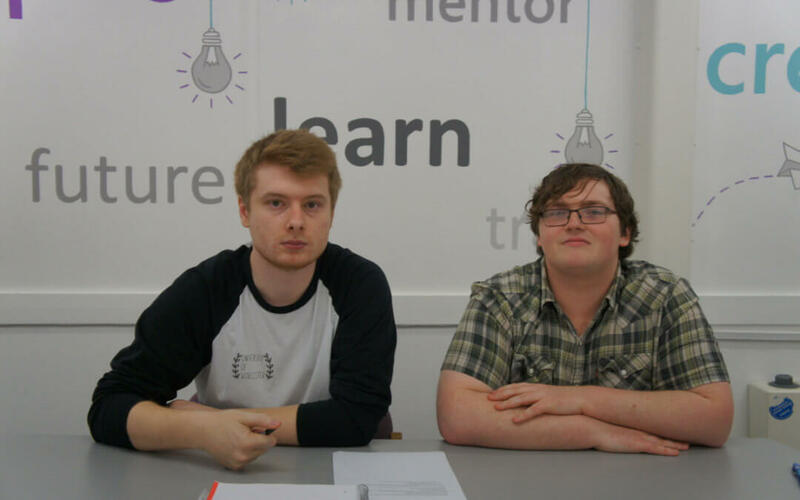 We currently have Ben & Keenan who have been with us since September 2018 who are placed with our Community Connector, Snack & Chat and Youth projects. They are valued members of our Teams.